Ditch the busy schedules and bring your loved ones together for some quality holiday fun this winter! 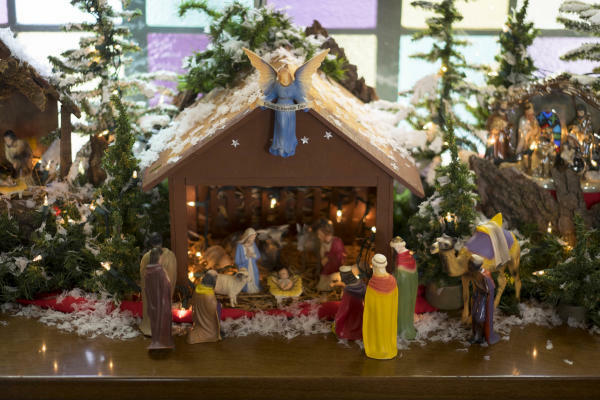 Strawberry Hill Museum’s Olde World Christmas has been a tradition for Kansas Citians for many years. Each year it’s adorned with elaborate décor reflecting how the historic Victorian Queen Ann Style home may have been dressed during the time it was lived in by the Cruise-Scroggs family. Along with this the museum’s ethnic exhibits are updated to showcase Eastern European holiday customs, and additional limited-time exhibits display traditions from Mexico, Africa and Italy. You can even reserve your spot for special nighttime tours that include drinks and dessert. Olde World Christmas runs November 4, 2017 – January 7, 2018. You can’t help but feel the holiday spirit while strolling through Legends Outlets Kansas City this time of year. The outdoor shopping and entertainment complex is decked with twinkling lights, boughs of holly, sales galore. On November 18th join in on a family-friendly extravaganza complete with games, giveaways, live music, wintery treats and selfies with Santa! Enjoy magicians, balloon artists, delicious complimentary hot cocoa and s’mores. 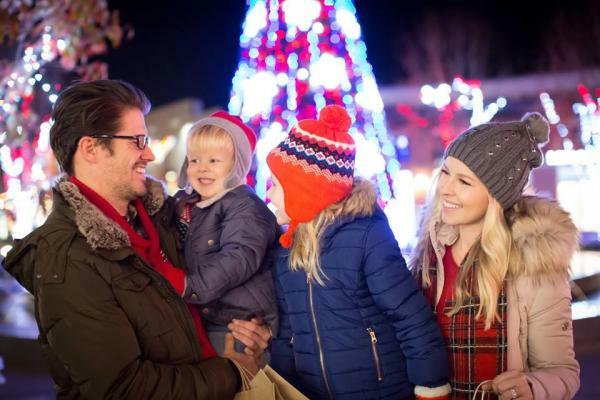 In the midst of this you’ll be counting down to the main event – lighting the 45-foot tree and igniting a magical light display throughout the mall. Each year downtown Kansas City, KS kicks off the holiday season with a giant celebration. Take photos with Santa and other characters visiting from the North Pole, chow down on popcorn, and enjoy Christmas-themed movies and activities for kids inside City Hall. End the night with the lighting of the mayor’s Holiday tree as it brightens up the downtown area. This free festival will take place Friday, December 1st. Journey your way to the North Pole via Santa’s Express! 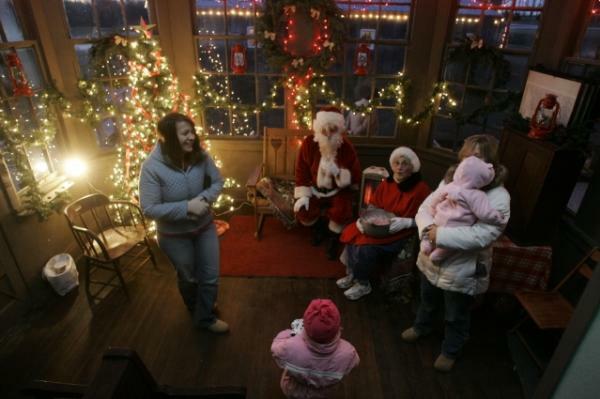 The National Agricultural Center & Hall of Fame will run mini train rides through Farm Town USA to the Morris Train Depot, where kids can tell Santa exactly what they have on their Christmas list. Snack on tasty Christmas cookies and be sure to bring camera to snap a #KCKselfie with the ol&apos; St. Nick! This isn’t your average visit with the big jolly guy. Make your reservations to have breakfast with Santa at Dave & Buster’s Kansas City on Saturday, December 9th. Choose from three different spirited packages that include photos with Santa, activities and a delicious breakfast buffet! Planning on attending any of these events, or spending your holidays with us? Share your photos using #KansasCityKS!